LDS teachers can be instrumental in helping youth learn how to use technology wisely. That was one of the messages from Ron Schwendiman who spoke at the recent BYU Education Week. Rather than banning or putting phones and tablets away in class, Brother Schwendiman suggested integrating the resources in teaching. Not only can using these resources help invite the Spirit into the classroom, but they can also help youth learn ways to use technology appropriately. 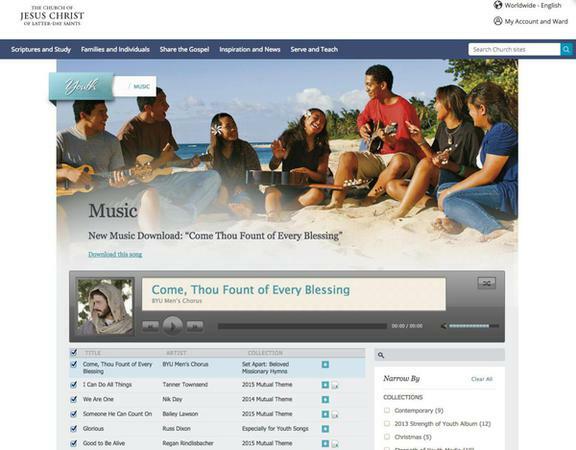 Brother Schwendiman explained some of the teaching tools that are available on LDS.org, such as the media library, Mormon Messages videos, and music. Learn more in the article “BYU Education Week: How to use memes, videos, music to teach youth” in the Church News.